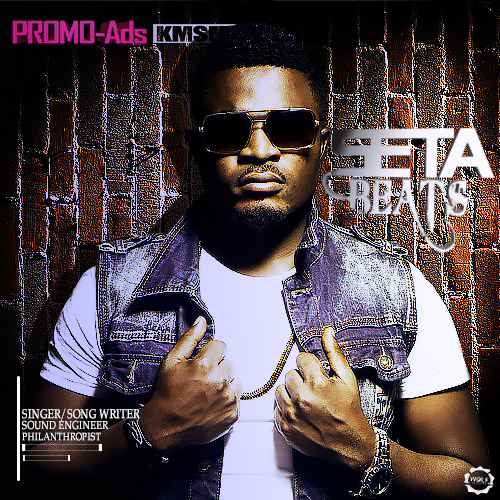 Cameroonian music may seems a gag to others but I don’t think that is the case with the star knockout Seta Beats, with five singles already in his name within two months. 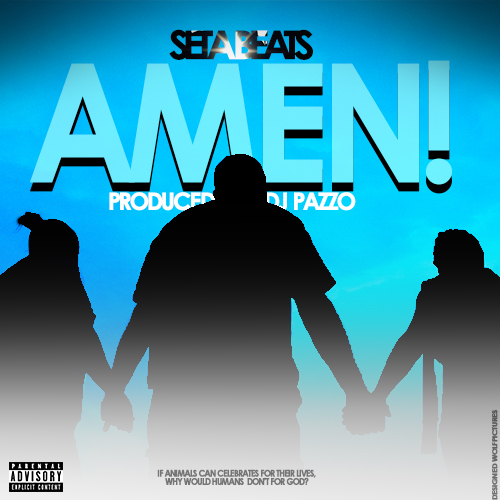 The Cameroon philanthropist and activist drops his fifth single hit Amen with high-class mastering from award-winning dance-hall artist, DJ Pazzo. Five in number with only one with video also capturing the attention of hundreds of viewers with four still to be release, Seta has cross the boundaries that is rare to be undertaken by many 237 artists. Shake Bangando, Love in the Air, Miyaka ft Magasco, Bum Bum Remix ft Timayaand Amen are the five singles great for an Ep. Download the latest #Amen and share with families and friends. Next Next post: UrbanRap: Pascal “halla” with new Single Epic Ish ft Bisha & Jovi.